Want a tax refund fast? 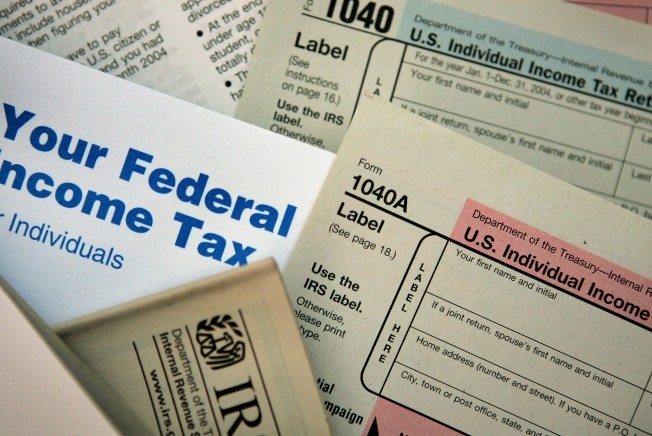 It could be just 10 days away if you use the IRS' e-file program. And this year, the on-line tool is available to more people. If you got a tax-stimulus check in the mail last year, but think it might have been too small, check out line 70 on your 1040 tax form. You can apply for a recovery rebate credit, now known as RRC. Other homeowners could get $1,000 cash back. We're not going to pretend it's easy. But finding out if you're owed money is worth the extra effort. For more, do some navigating the IRS Website.